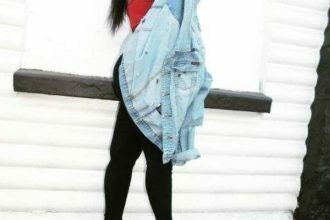 BBNaija ex-housemate, Ifu Ennada is a year older today and she released a stunning photo of herself to celebrate this day. 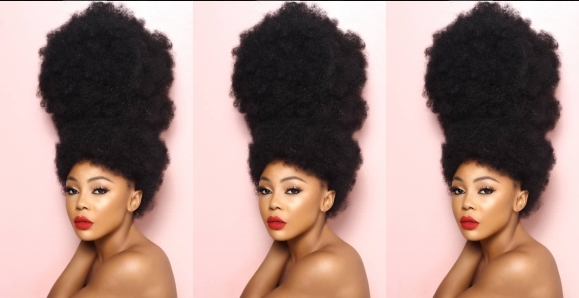 She also took the opportunity to promote her hair care line, which she said would be officially launched on Sunday, 29th of July alongside her birthday party. She also asked her fans to nominate families that would appreciate a bag of rice or cash as she would be giving out in charity. “beautIFU People! It’s my birthday! I’m grateful to God and all of you who are making my dreams come through. “I’m particularly grateful to all of you who are making my HairCare Line @beautifuennada a success. “Someday I hope to have the biggest HairCare company in Africa and beyond her borders. 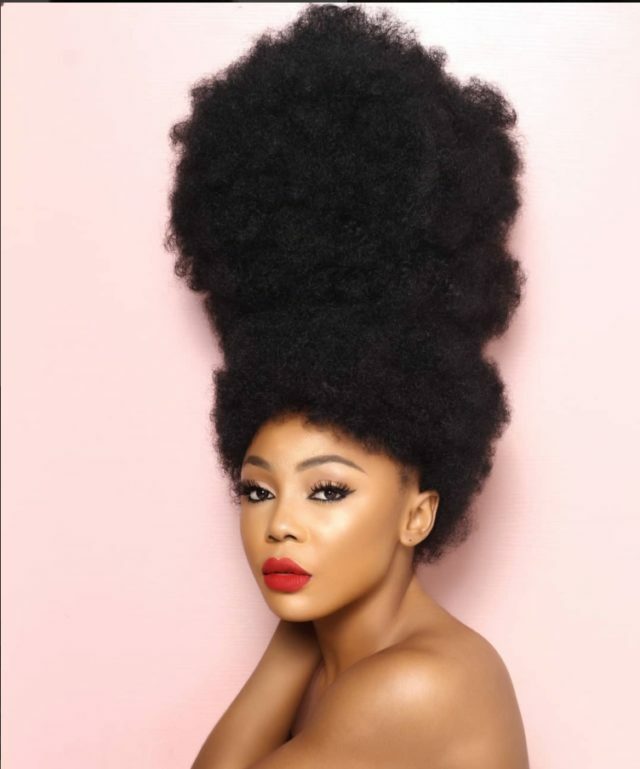 “Today the only gift I want from you to help my @beautifuennada Leave in Conditioner and Super Hair Growth Oil sell out again. ? “2 for 5k promo is still on, so send a WhatsApp message to 08169686185 and buy for everyone around you even that bald head man.?? My products are so good, they’ve restored loads of women’s hair. Check my hair page @beautifuennada for testimonials. “Please help me thank @sunmisola_olorunnisola for capturing my dreams in this picture and thank my lovely @gwendilara for always getting my make-up right. “On Sunday 29th of July, I’ll be celebrating my birthday alongside the official launch of my HairCare Line @beautifuennada . I’ll provide more details on this later today. “This week, I’ll be doing some charity works as the spirit of God leads me. Please nominate families that’d appreciate a bag of rice or cash.